Current Guidelines for Opioid Use is organized by University of Detroit Mercy School of Dentistry and will be held on Jun 06, 2019 at The Henry, Autograph Collection, Dearborn, Michigan, United States of America. This Course has been approved for a maximum of 3 CEUs. Course Overview: The dental healthcare provider will receive an overview of the Opioid endemic in the United States with knowledge of commonly prescribed opioid medications and their side effects, toxicities and drug interactions with other dental drugs Course Objectives: At the completion of the course participants will be able to: • Discuss the present day opioid crisis in the United States • Identify signs and symptoms of opioid use and misuse in the dental patient • Discuss the systemic complications and management considerations for the dental patient who chronically uses opioids • Discuss pain control and the challenges thereof in such patients • Understand best practice guidelines pertaining to opioid prescribing Additional details will be posted as soon as they are available. Prosthetically Driven Implant Dentistry: Practical Techniques from A to Z is organized by University of Detroit Mercy School of Dentistry and will be held on Jul 26, 2019 at The Henry, Autograph Collection, Dearborn, Michigan, United States of America. This Course has been approved for a maximum of 7 CEUs. 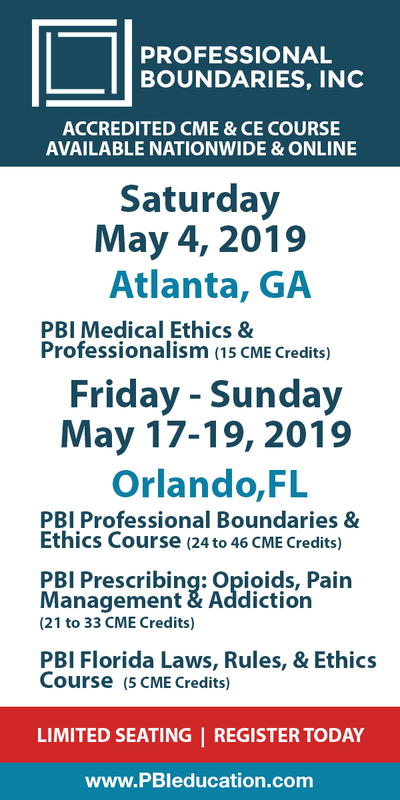 Course Overview: This course will demonstrate practical step-by-step protocol in ideal implant surgical placement and various designs and treatment plans for prosthetic reconstruction. 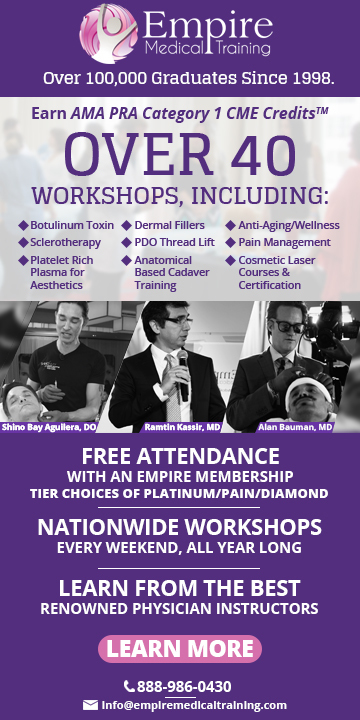 The attendee will leave with a comprehensive understanding of the benefits of implant dentistry to their patients. Course Objectives: At the completion of the course participants will be able to: • Learn diagnosing and treatment planning from single unit cases to full arch reconstruction • Virtual planning for dental implants • Proper bone preparation for implant placement including discussion of extraction and grafting techniques • Consideration for anterior implant placement, what are the rules? • Illustrate custom abutment techniques • Describe the use of CBCT analysis in diagnosing and guided surgical protocol • Describe implant over dentures, bridges and hybrid designs Additional details will be posted as soon as they are available. Identifying Children at Risk - Medical/Dental Collaboration for Pediatric Airway Health is organized by University of Detroit Mercy School of Dentistry and will be held on Aug 09, 2019 at The Henry, Autograph Collection, Dearborn, Michigan, United States of America. This Course has been approved for a maximum of 6 CEUs. Course Overview: We look at the faces and breathing patterns of children with allergies/asthma and sleep disordered breathing; look at how this affects the child's growth, and an option to redirect facial growth. Enjoy a basic review of universal facial expressions and discuss how facial expressions can enhance head-to-toe assessment skills. The mouth is in the middle of the airway complex, and by raising awareness and working together; dentistry and medicine can improve outcomes for our mutual patients Course Objectives: At the completion of the course participants will be able to: • Recognize the link between dental symptoms and medical illnesses • Identify growth and development problems in children and learn methods to intervene and prevent long-term health sequelae • Improve overall patient health by modifying your health history to aid in identification and referral for underlying medical issues • Understand how facial asymmetry and malocclusions contribute to migraines, vertigo, neck and back pain, tics and other movement disorders • Understand the need to coordinate medical and dental treatment to optimize patient health Additional details will be posted as soon as they are available. The 2019 Lymphoma Symposium is organized by Wayne State University School of Medicine and will be held on Sep 14, 2019 at The Dearborn Inn, A Marriott Hotel, Dearborn, Michigan, United States of America. This Course has been approved for a maximum of 6 AMA PRA Category 1 CreditsTM. Additional details will be posted as soon as they are available. The Eye and The Chip is organized by Henry Ford Health System (HFHS) and will be held from Nov 10 - 12, 2019 at The Henry, Autograph Collection, Dearborn, Michigan, United States of America. Course Description: This conference is a research congress that seeks to marry the most recent advances in nanoelectronics and neurobiology – to provide artificial vision to many people who are now blind as a result of many eye conditions, diseases and injuries. Results from the Congress will advance the day when many persons now blind recover some level of useful vision. At this collaborative event, the Detroit Institute of Ophthalmology brings together more than 30 authorities from various vision science and technology fields. Additional details will be posted as soon as they are available.